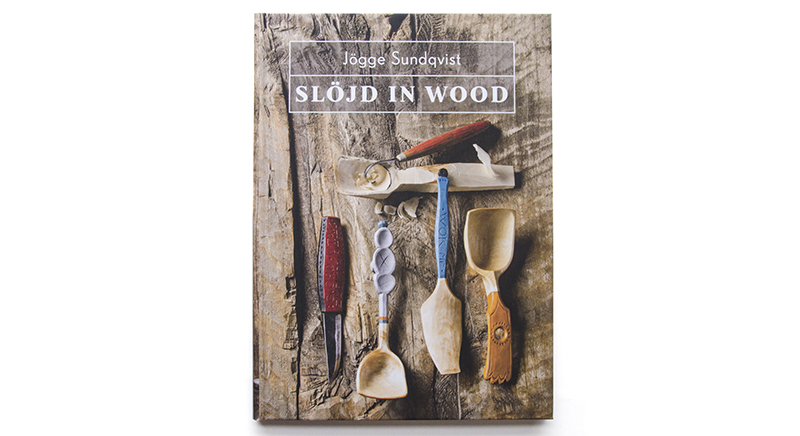 Visit the world of slöjd, a place where people make the things they need using simple tools and materials that are all around them. In addition to introducing you to the pieces you can make for your home, Jögge shows you how to grip the knife to produce the cuts shown in the book safely and efficiently. And shows you how to replicate the deep colors on your pieces that are positively mesmerizing. The Lost Art Press edition of this book has been two years in the making, involving translators on two continents, plus additional drawings and text that help explain the work to an audience that is unfamiliar with the concepts of slöjd. They have sought to reproduce the Swedish edition of this book in every way possible, from the paper’s opacity to the binding and the endsheets. In short, this is a high-quality book that is designed to last for generations. Hardcover, 116 pages. Printed and bound in the USA.